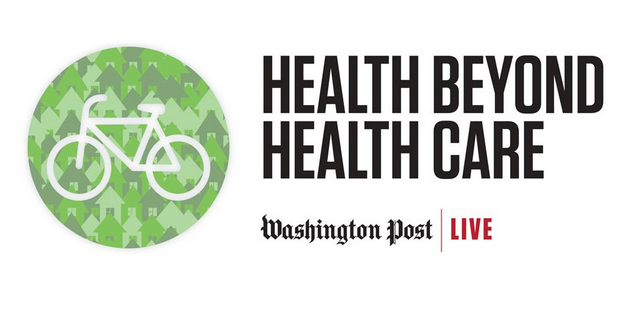 The Buckingham K-5 campus project continues to communicate the critical value of design research in both the design and public health conference communities! 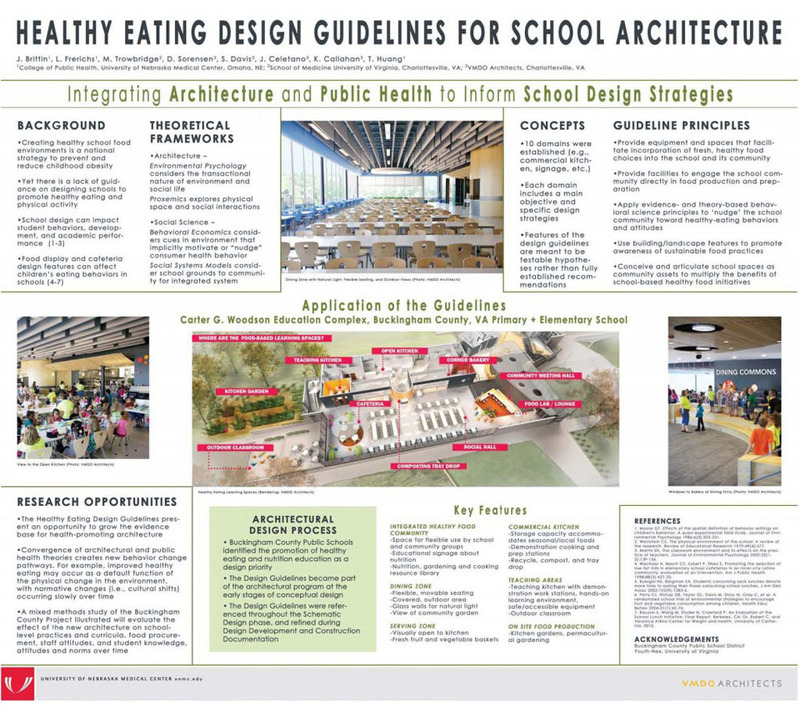 I will be presenting the poster –”The Healthy Eating Design Guidelines: Integrating Architecture and Public Health to Inform School Design Strategies” at The Environmental Design Research Association’s (EDRA) Healthy Rhode Island Environmental Design Summit (co-sponsored by the Rhode Island Department of Health & Roger Williams University). The design-research team is proud to contribute this significant proposal that seeks to engage the education community in discussions about healthy FoodSmart Kid™ environments. 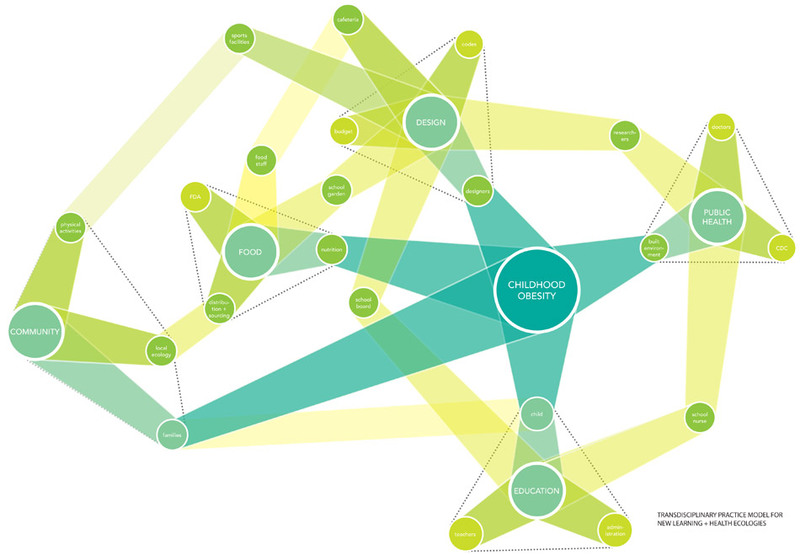 In addition, our work leverages a design-research approach to shape health strategies and policymaking initiatives in order to transform an old school lunch paradigm into a health-smart learning environment for K-5 students.